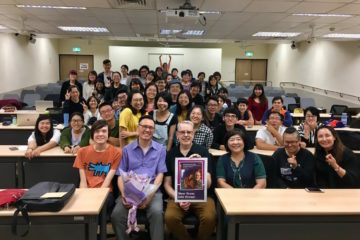 TSAI ING-WEN’S stopover transit in Houston on her way to visit Honduras, Nicaragua, Guatemala, and El Salvador and her subsequent meeting with Texas senator and former presidential hopeful Ted Cruz may have drawn hysterics from alarmists, but it is really no more than business as usual. 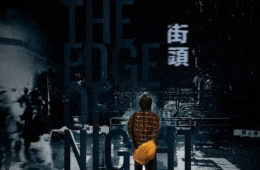 But this non-departure from standard procedure in and of itself is worthy of reflection, and we might take look at how this fits into the current context of Taiwan’s international situation. 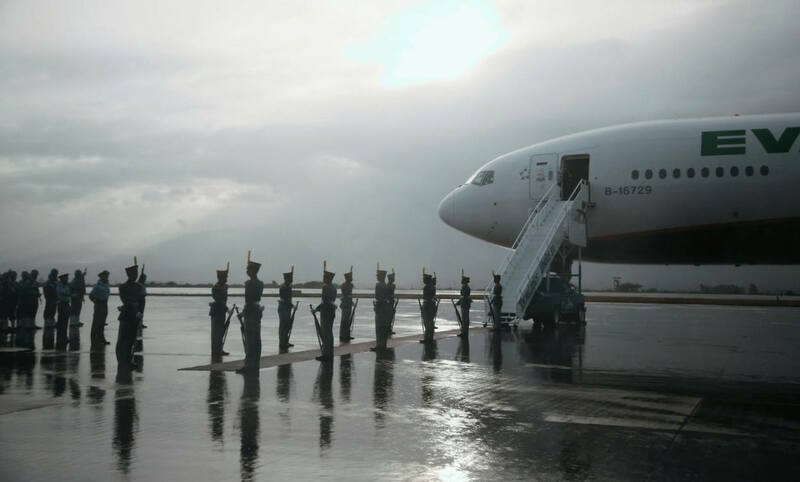 Despite assertions of the deliberate provocation of Beijing on the parts of both Tsai and the US government, it is not unusual in the slightest for a Taiwanese president to transit in the United States. 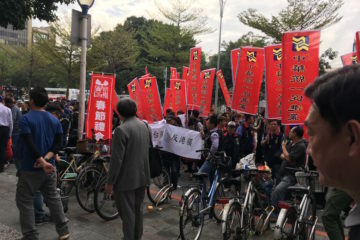 In a similar fashion to the longstanding arrangement under which Taiwan purchases weapons from the United States over Chinese protests, these sorts of presidential visits have in the past been met with objections from Beijing only to be carried on as usual. 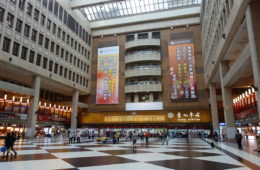 Former presidents Lee Teng-hui, Chen Shui-bian, and Ma Ying-jeou have all made transit stops through the United States on similar trips. 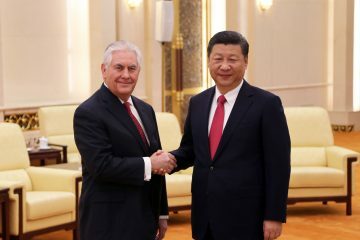 What has changed is not the protocol; rather, it is the current political situation between the United States and China in the wake of the election of Donald Trump that has caused such renewed controversy around the so-called “One China Policy” and the status of Taiwan. That the trip is being observed so closely is a direct result of the recent Tsai-Trump phone call in addition to subsequent statements by Trump about his incoming administration’s willingness to rethink the US position towards Taiwan. 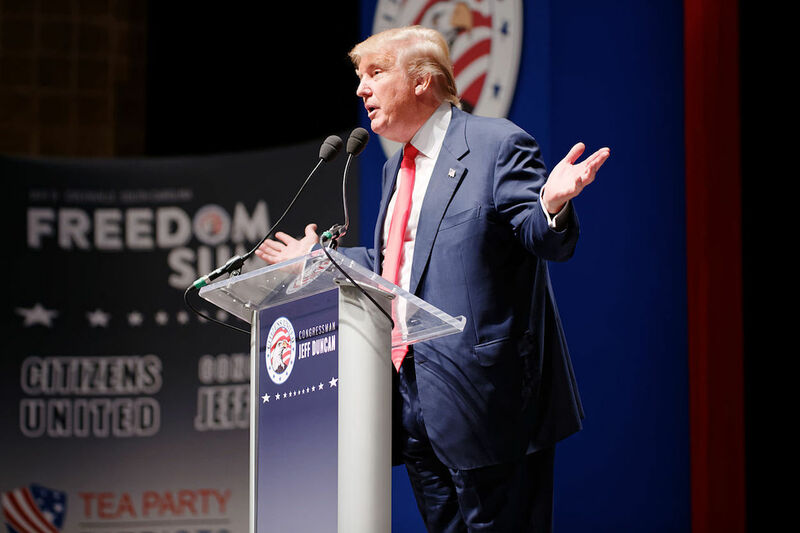 However, the incoming Trump administration has been reticent to go as far as to arrange a personal meeting between Trump and Tsai, despite his previous display of ostensible support for Taiwan. In response to questioning as to whether or not he or members of his team would be meeting with Tsai during her transit stop, Trump asserted that no one had spoken to him about such a meeting, and that he would not be meeting with anyone until after the inauguration as it would be “inappropriate”. If by “anyone” Trump is referring to any world leader in general, this is a lie, as Trump personally met with Japanese Prime Minister Shinzo Abe in Trump Tower mere weeks after securing the presidency to discuss the future of US-Japanese relations. 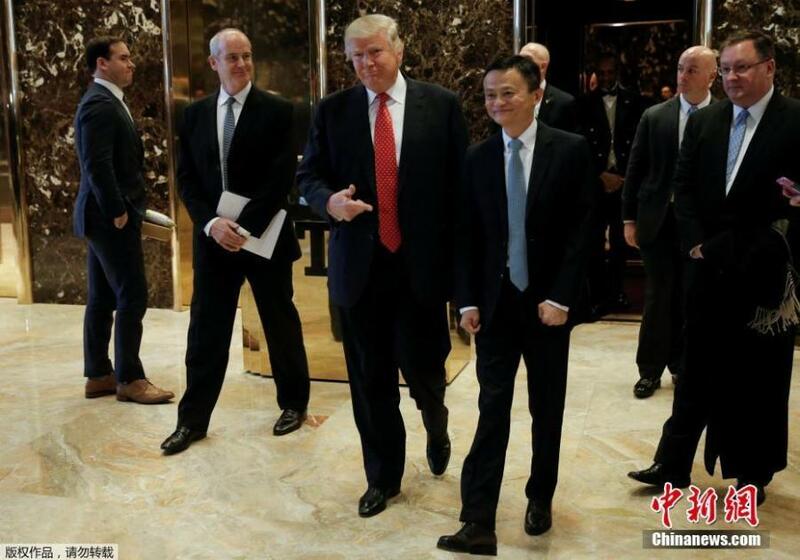 He has had similar meetings with other foreign dignitaries, and even recently met with Chinese businessman Jack Ma in New York. If, then, by “anyone” Trump is referring to any representative of Taiwan, what can be gathered from Trump’s response is that full-throated support of Taiwan and its democracy is not particularly high on his list of priorities for the time being, particularly when weighted against other geopolitical concerns. 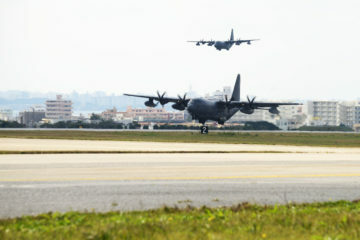 Despite his announcement that he would not allow China to determine to whom his administration could and could not speak, it seems that he, like his predecessors, will continue to view Taiwan in terms of China and will avoid outright provocation of Beijing when the United States has nothing to gain from it. 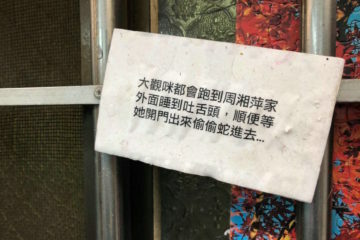 This is not to say that Tsai was snubbed by Trump; on the contrary, the Tsai administration had also disavowed for weeks before the trip the possibility that she would be transiting through New York on the way to Latin America, ruling out the possibility that she would be meeting with Trump. Tsai presumably was aware that a personal meeting with Trump at this point was highly unlikely, and therefore chose to squash rumors of such an event well in advance. 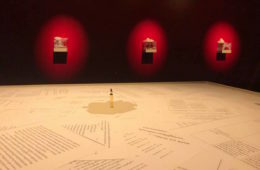 This, as well as her team’s high level of discretion in regards to the itinerary of this trip, shows an awareness by the Tsai team of the current levels of heightened sensitivity surrounding the topic of Taiwanese independence. 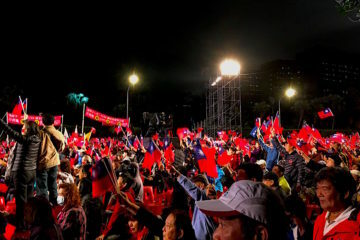 What this does prove is that, in spite of the provocative phone call and the subsequent alternating prophecies of either impending armageddon or a golden era of support for Taiwanese independence, neither Tsai nor Trump is willing to rock the boat too vigorously for the time being. Though Cruz is an influential figure in his own right, having won second-place in the Republican primary contest, he is far removed from the Trump inner circle of power and the incoming administration, and meeting with him is nowhere near tantamount to upsetting the established protocols of the US-Taiwan relationship. Tsai is right to be cautious in dealing with Trump. 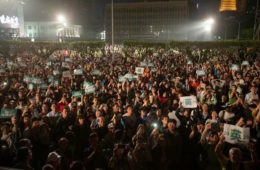 The initial celebratory reaction to the Tsai-Trump phone call was based on the assumption by many both in and out of Taiwan that this was a calculated move on Trump’s part, the beginning of a coherent US-Taiwan policy that would lead the relationship in a new direction. 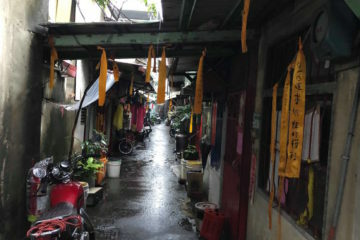 However, it is more and more evident that Trump and his team view Taiwan primarily as part of their overall China strategy, as evidenced by his comments stating that he would be willing to bring the renegotiation of the United States’ “One China Policy” to the table were Beijing willing to negotiate with his administration over issues such as trade policy. His actions so far as related to his intentions towards China, as widely ranged as acts such as his casual dismissal of Chinese seizure of an unmanned US drone off the coast of the Philippines to his meeting with China’s wealthiest businessman Jack Ma to discuss job creation, serve only to prove that his only consistency is that he is a constant negotiator instead of a hardline idealist, willing to change positions without warning if it serves to throw off his opponent and strengthen his hand. 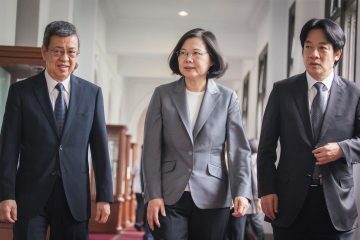 It is always a pragmatically-sound idea for the sitting Taiwanese president to foster a close relationship with the American government, as realistically the US has historically been the strongest bulwark against Chinese dominance of Taiwan. 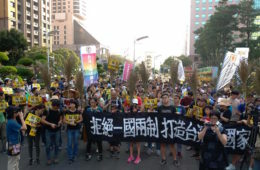 Taiwan must accept the outcome of the US election regardless of which party is ultimately victorious, and Tsai has displayed a good deal of political shrewdness in maneuvering herself closer to the governing political party and raising Taiwan’s profile with those in the position of power. However, a false equivalency should not be drawn between a willingness to meet with Tsai and having Taiwan’s best interests in mind. Taiwan is currently higher in the consciousness of the United States than it has been for more than a decade, but it is still viewed almost exclusively in the context of US-China relations both by the US government and the general population of the United States. 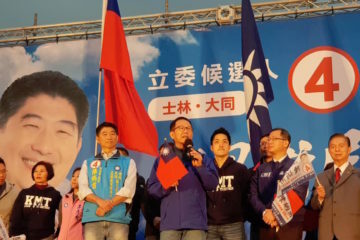 Upon concluding his meeting with Tsai, Cruz repeated the line that China had no right to dictate with whom the United States government should meet, once again framing Taiwan within the context of US-China relations. 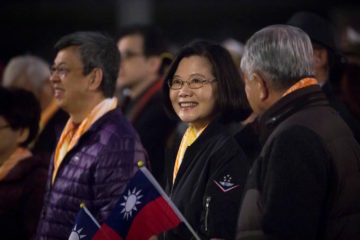 Tsai would do well to continue to raise Taiwan’s profile internationally through trips abroad like the one she is currently undertaking in Latin America as well as with the United States. 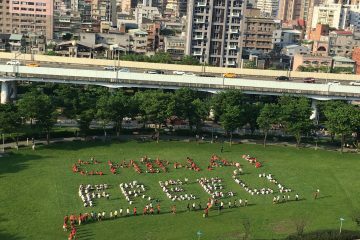 She should certainly not shrink back and continue to accept the degradation of Taiwan’s international status. 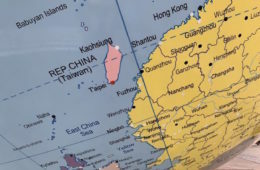 Additionally, since her historically independence-leaning party now holds the mandate of governance, she should seize this opportunity to reiterate that the Cold War is long over and to move Taiwan away from the consummate “Free China, Red China” debate. 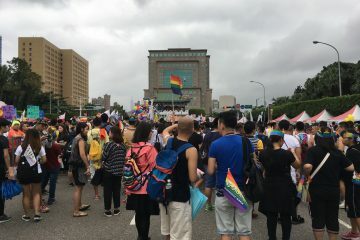 If Donald Trump is indeed going to be running his administration much like a business, a rebranding of Taiwan’s image beyond just an alternative to communist China to one that displays Taiwan as a vibrant, thriving society in its own right is in order. 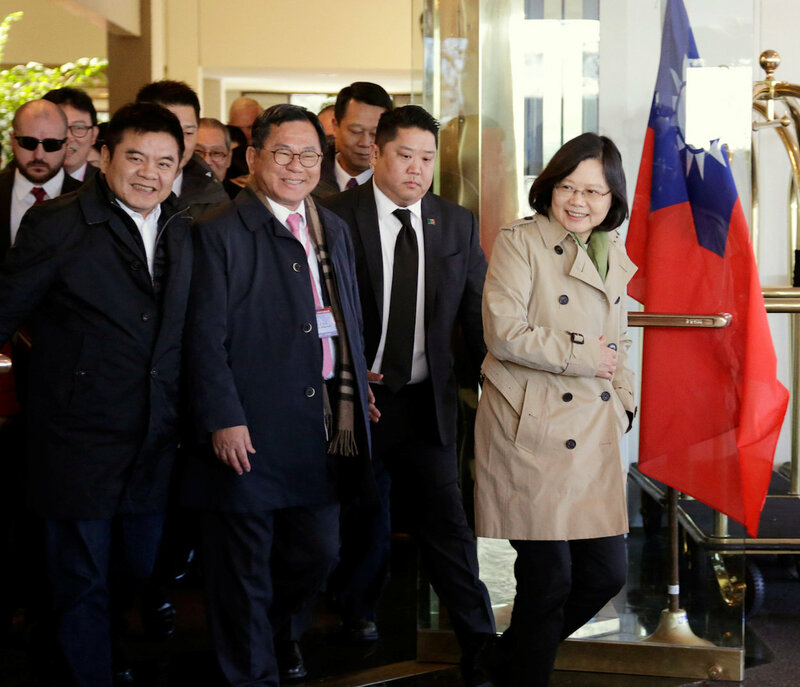 Though any president, Taiwanese or otherwise, is obliged to play the larger geopolitical game, Tsai must be cautious not to let Taiwan become a pawn in a great power struggle between the US and China. 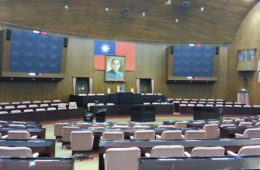 What Does Loss Of Diplomatic Recognition By El Salvador Mean For Taiwan? 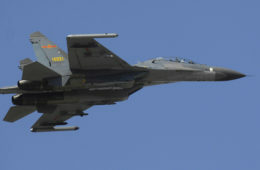 Fears Over A New US-China Joint Communique?